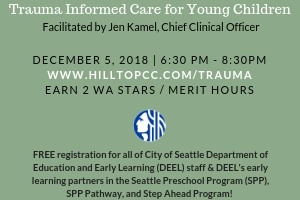 This space has been created for educators, parents, adults, and attendees of “Trauma Informed Care for Young Children” as a forum for sharing experiences and reflections as they work through these resources. On this page, we invite and encourage you to share your experiences and reflections, ideas and insights and engage with others in a safe, meaningful, substantive, and bold conversations on this topic. While these resources are intended to offer a foundation on the subject of trauma, our list is not intended to be exhaustive and we welcome suggestions to other potential resources. 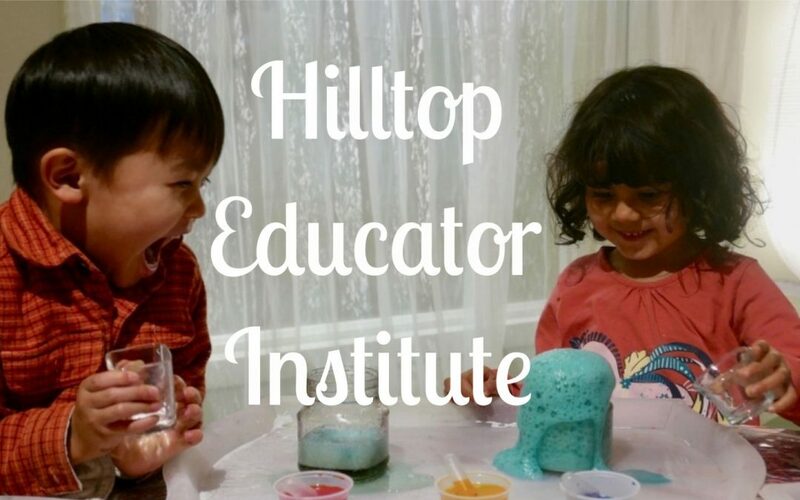 With this workshop on December 5th, 2018, along with both the provided and suggested resources on this page, we hope readers will (re)commit to becoming an ally in the pursuit of creating equitable learning environments.